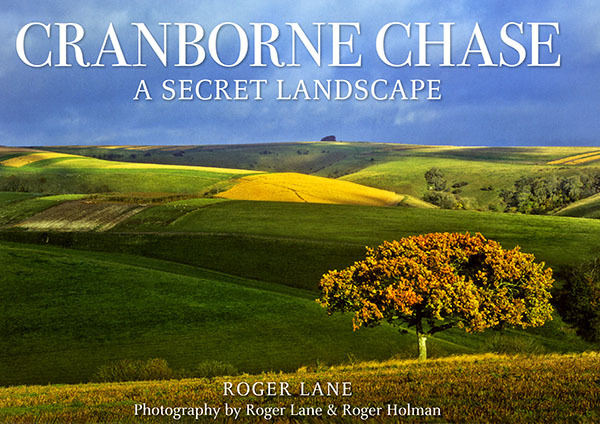 Cranborne Chase - A Secret Landscape is a photographic journey through one of the South's most historical and atmospheric landscapes. In this book Roger Lane traces elements of the region’s history, occasionally with personal anecdotes adding to the interest. Here Roger Lane and Roger Holman's photography provides images to inform and delight both visitors and residents alike.